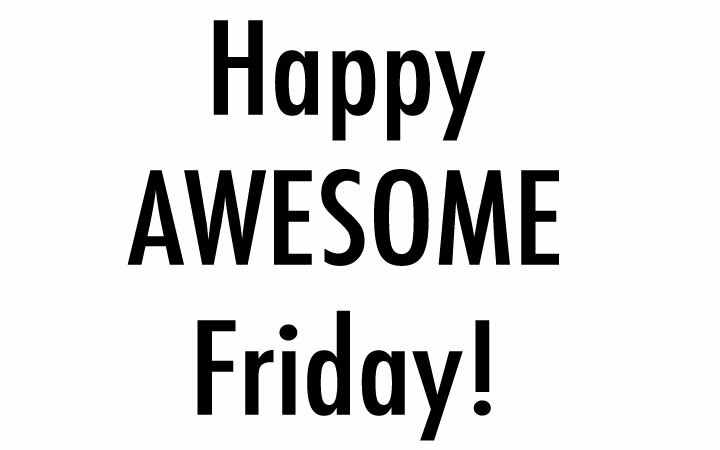 Happy Awesome Friday, everyone! I hope you all had fabulous weeks. My week has been great. On Monday I started my second whole30. You may remember when I did the whole 30 last year and wrote daily recaps about my experience. This time I am doing the whole30 as part of the advanced level of a program called the whole life challenge. It’s very similar to whole30 but it also encourages you to add other healthy practices into your lifestyle, such as getting a minimum of 10 minutes of exercise per day, stretching everyday, and taking supplements (like fish oil and probiotics). It’s also not as strict as whole30 because it operates on a point system. If you eat something bad, you deduct a point. But I’m pretty motivated to stay razor strict for the first 30 days and do a whole 30 and then ween out of the whole 30 by taking points away. Sounds confusing? Make sense? Either way – head to the Whole Life Challenge website if you want to get more info. Lorna Jane has been a really awesome brand to work with and I’m excited be announcing a fun February challenge with them on Monday. So stay tuned! I want to thank everyone for entering the Fitmark gym bag giveaway. Congratulations to Kristen McLane of San Diego, CA who won the sweet new gym bag. Enjoy! In other news, I’ve been going to Starbucks almost every day. Why? Because back in December I got a mug from them that is good for a free drink all January long. I’m getting used to my daily expressos and will be sad when this awesome program goes away. Anyone else excited for X Games? I know I am. I am also excited to be working on a sponsored campaign with a brand called Repreve that mades beanies and other eco friendly products out of recycled products. Alright, that’s all I got for you today. Have a wonderful weekend. Be fit. Be awesome. Be you! What about you? What’s your favorite drink at Starbucks? Have you ever tried an eating challenge like the whole30? Watching the X Games this weekend? Post in the comments and let me know! I enjoyed seeing all of the Instagram photos last weekend re: the LJ event. Looked fun!! I stocked up on the Starbucks Christmas Blend to make at home. I love strong coffee.